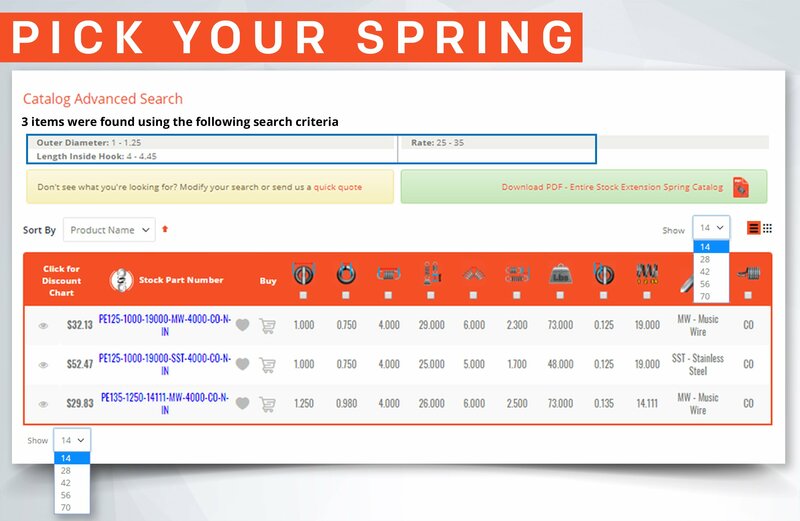 Welcome to our Spring Calculator Types resource page where you will find several spring calculators with technical articles that'll help you with your design. 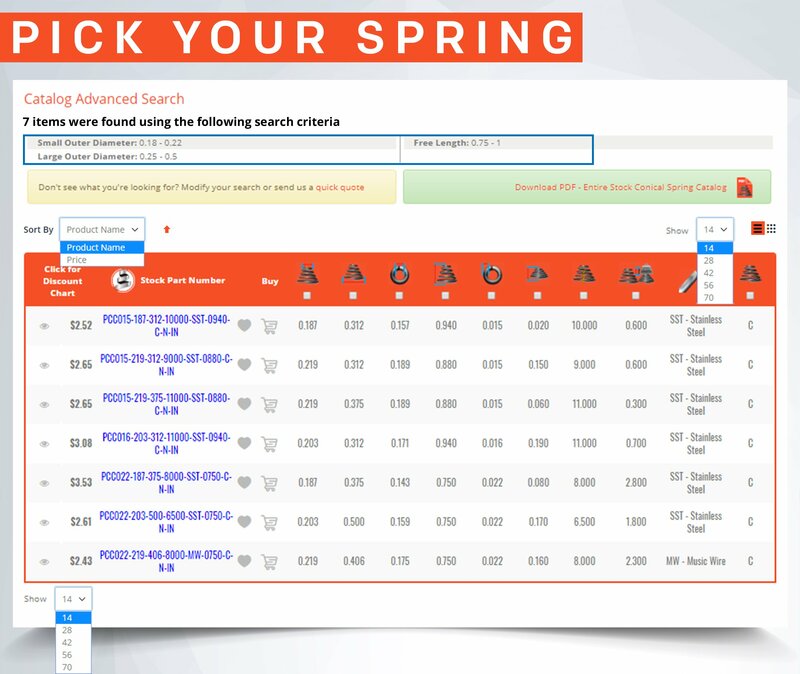 Our design articles will help you discover things like how to calculate spring rate and how to calculate your working loads based on your spring rate. 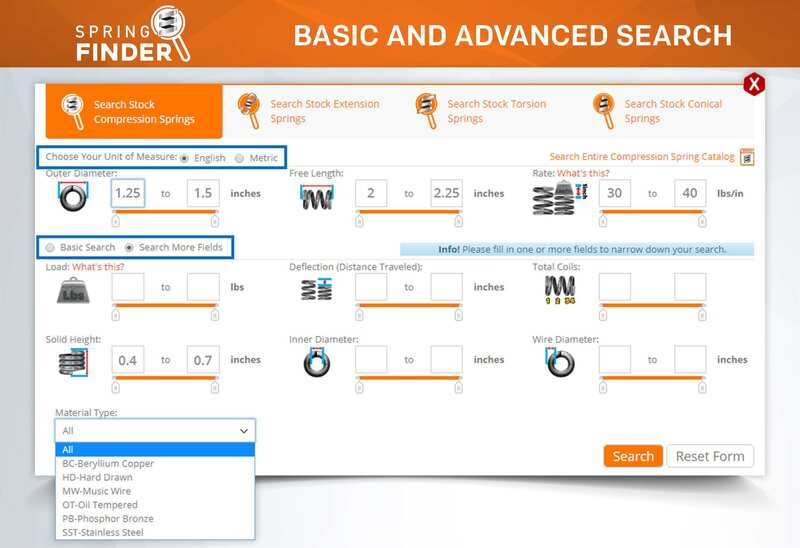 Articles regarding the functions of our compression, extension, and torsional spring calculator. 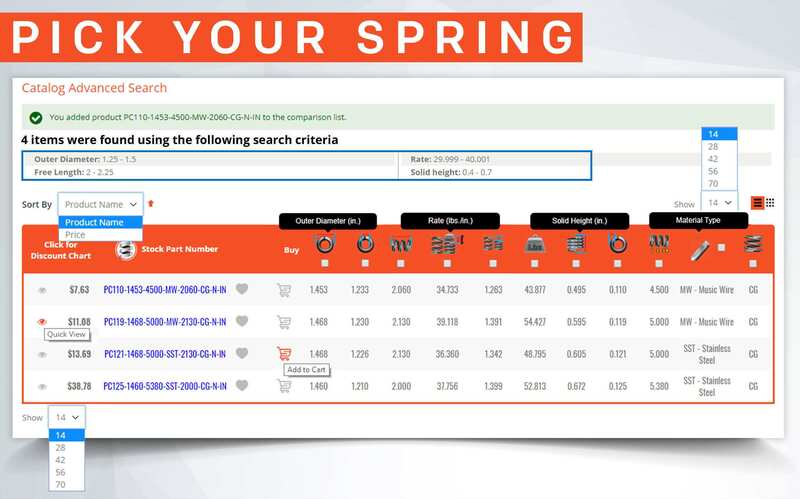 Calculate values that aren't provided by any other spring calculator on the web such as maximum safe load and maximum safe travel. 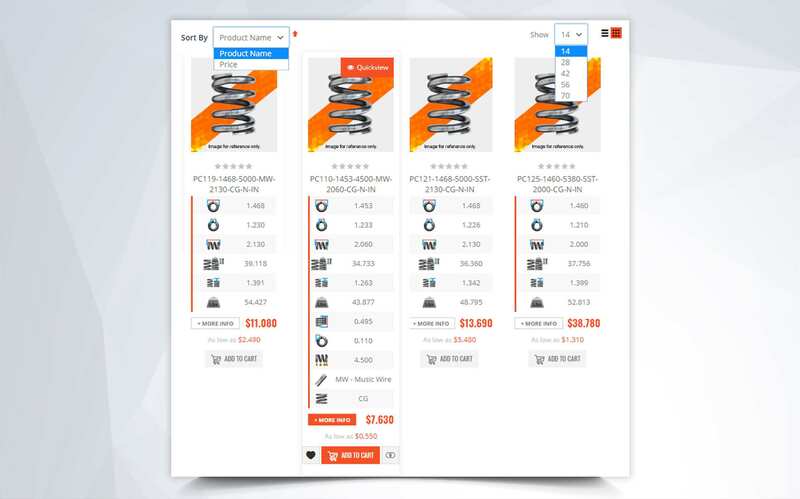 Not only do you get a full spring analysis but you also get a live blueprint fo your coil springs on the spot. 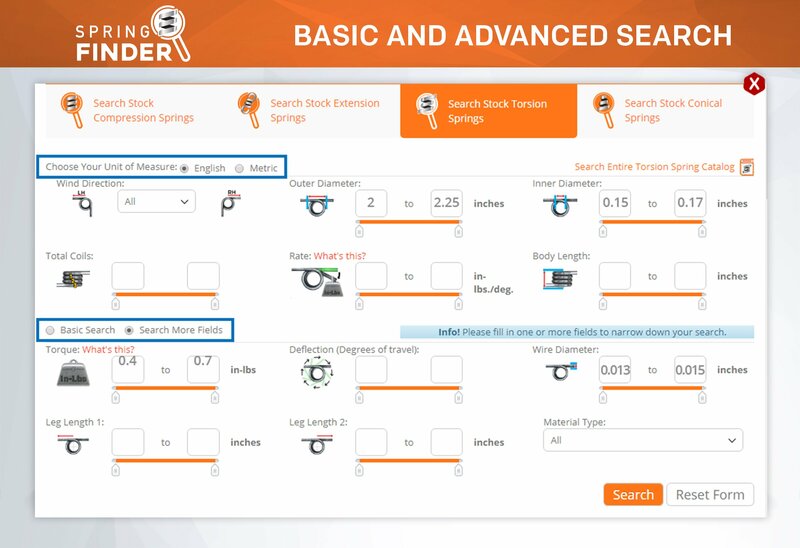 Each spring calculator page will also come with design articles regarding dimensions and force subjects to help you while you're designing. 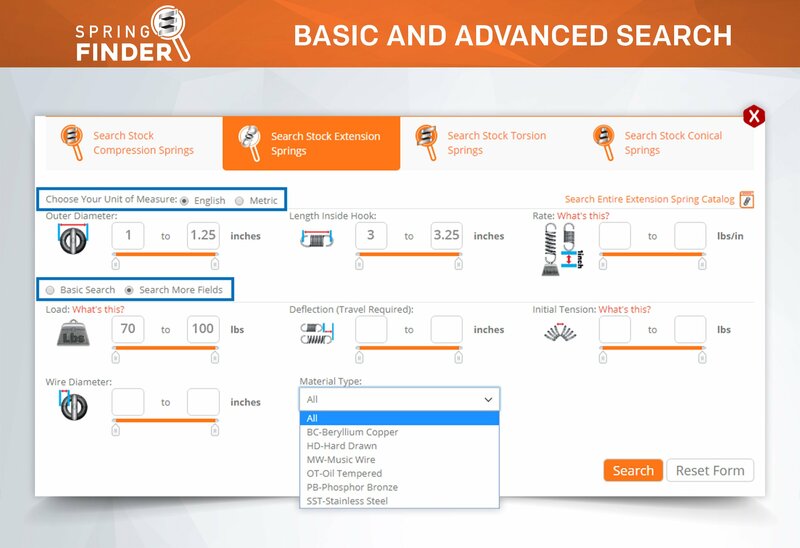 Click on a link under a subject you're interested in to learn more about that subject. 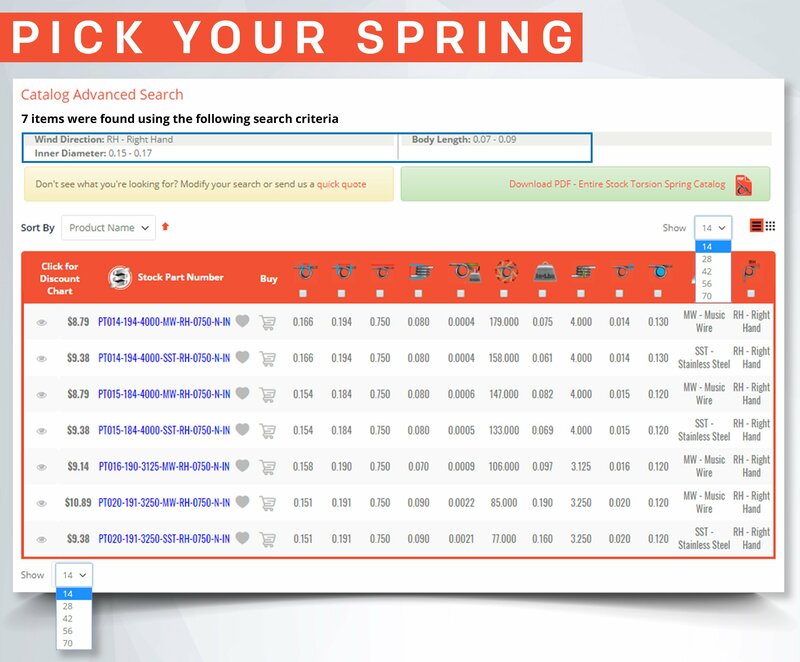 Find information regarding our free, online, spring calculator app for android and iOS. 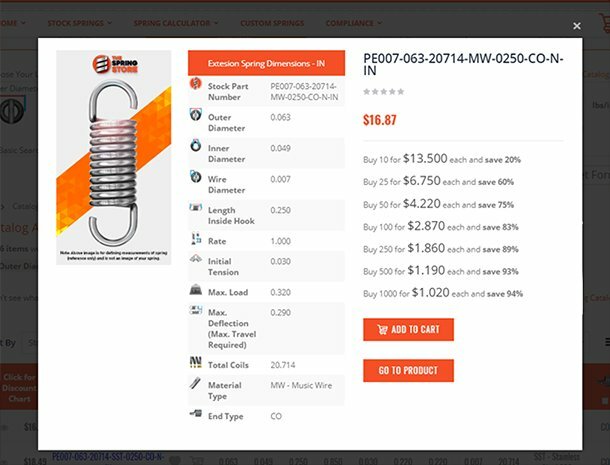 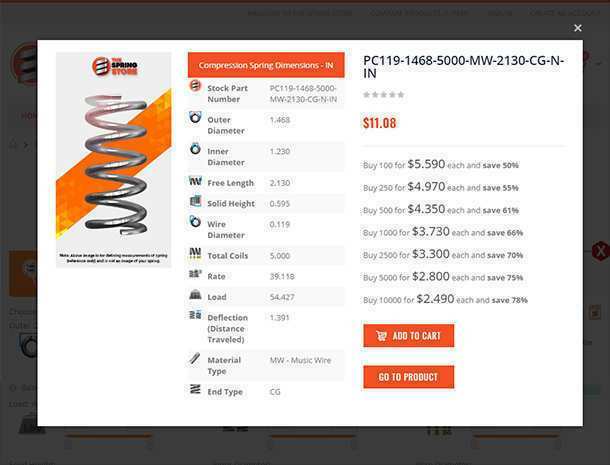 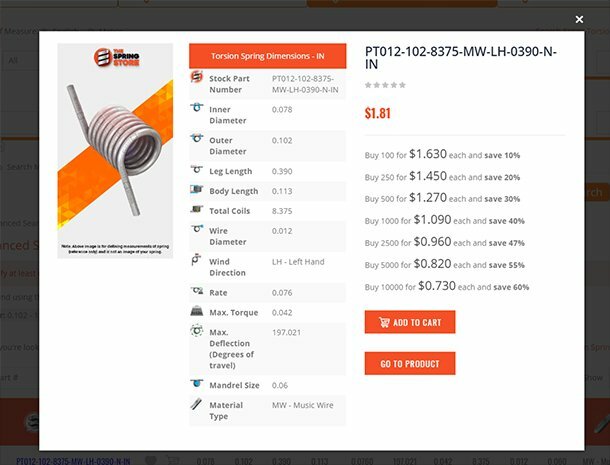 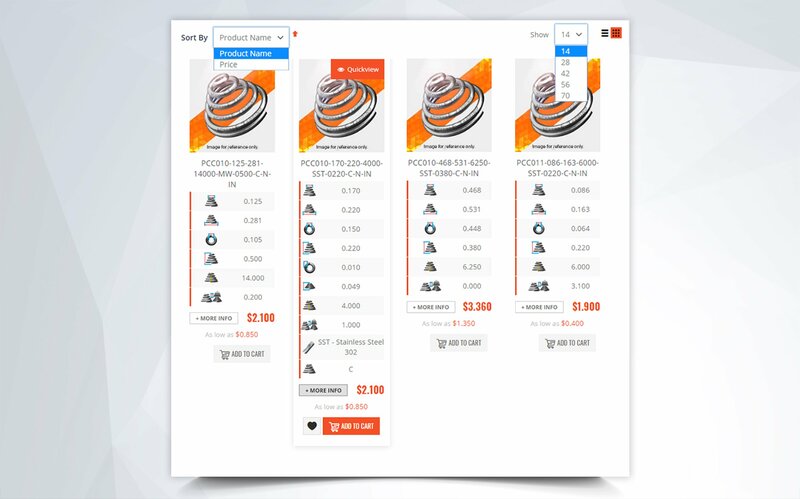 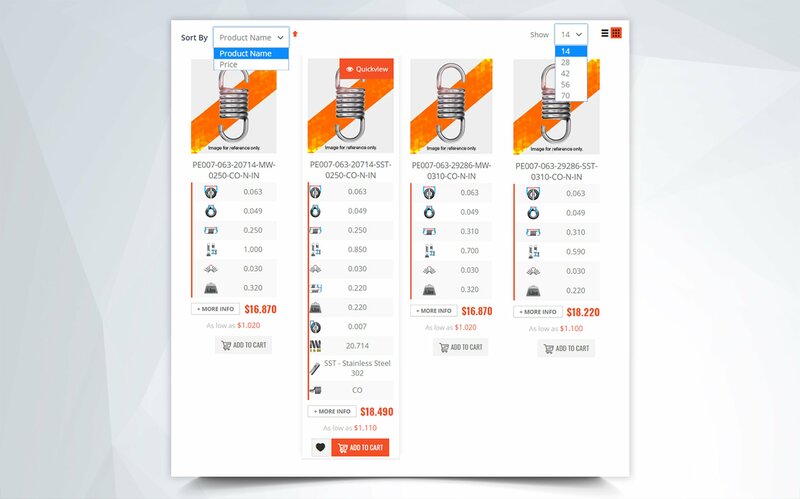 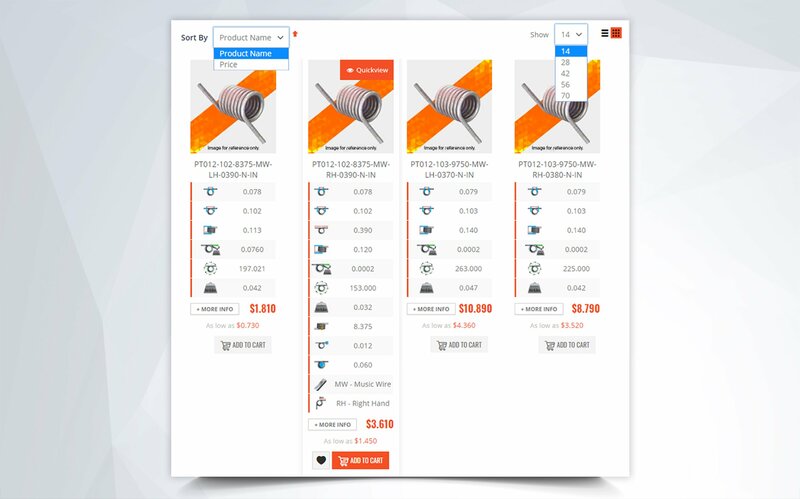 Now you can design your compression, extension, and torsional springs on the go. 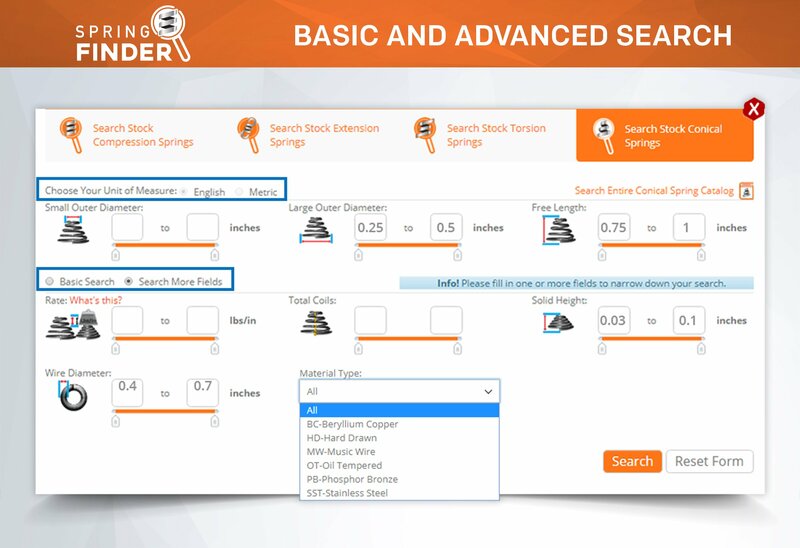 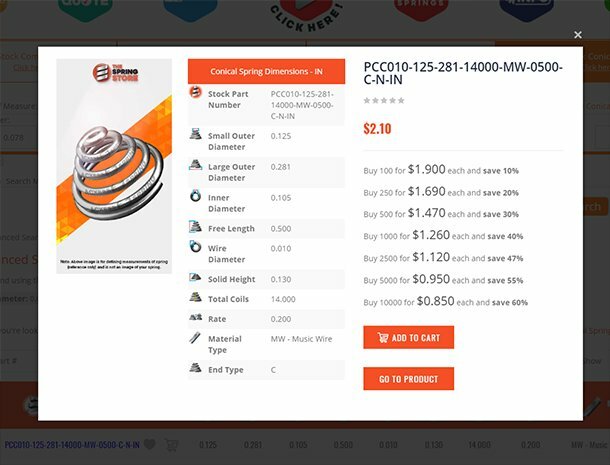 Not only that, but all of Spring Creator's features are available as well so you can get stock spring suggestions, generate a custom spring instant quote, and send live blueprints!